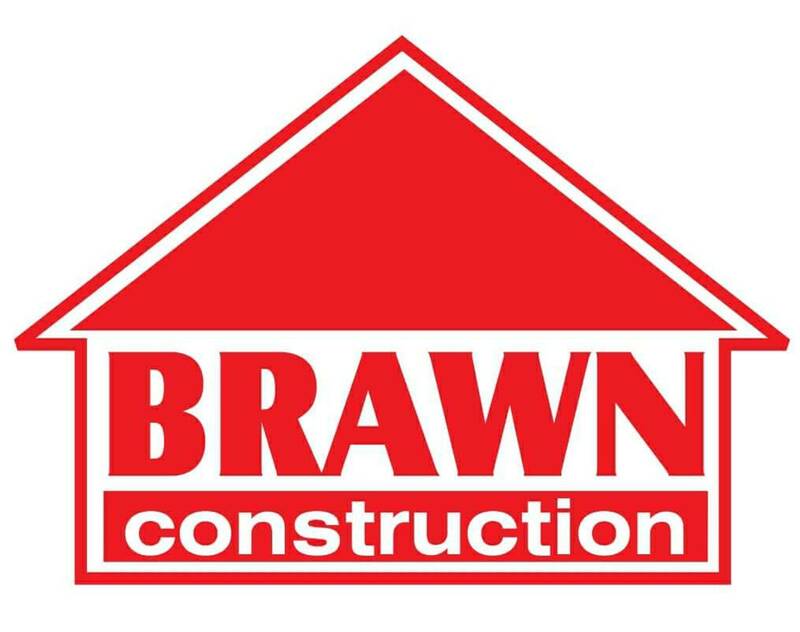 BRAWN Construction provides Construction Services to the Yakima Washington Area. 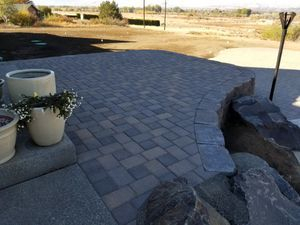 We Build Custom Paver Patios, Driveways, And Sidewalks. Landscape Construction of all kinds. Retaining Wall Installation, and Rock Placement. 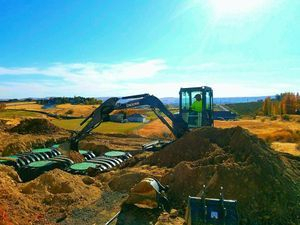 Custom Drainage Construction From French Drains to Pit drains, driveway Channel Drains. Waterfalls and Creek Installation. We can install sprinkler systems and custom outdoor lighting systems. 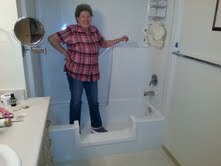 Sales & Installations of Built in Vacuums in new or existing homes. 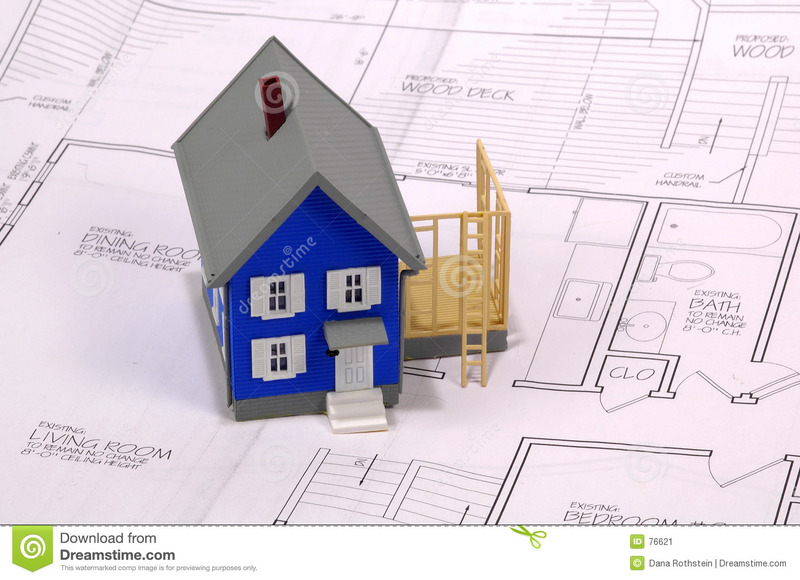 Allergy sufferers and Asthma Sufferers will Benefit from a Truly Clean Home. The dust from the home is taken to the central vacuum and not directed back into the home like in portable units. 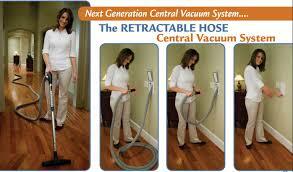 Also Central Vacuum's are Much more powerful than any portable. 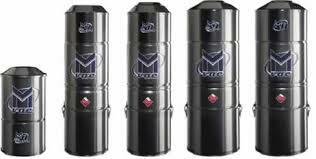 The Value of your home is increased by adding a central vac. 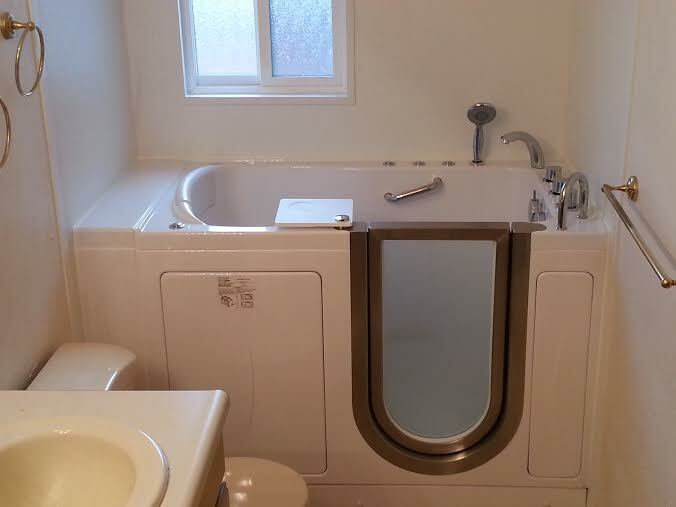 Economically Priced units make installing these in your home a very reasonable option.